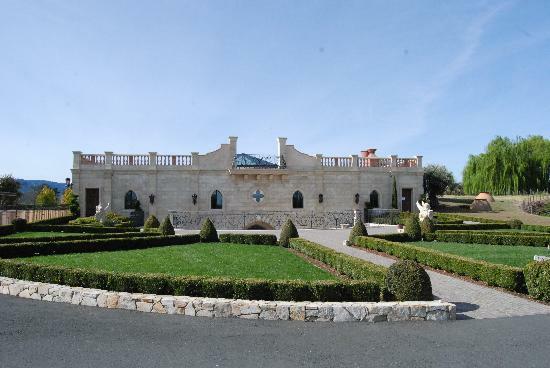 Napa Valley Wine Tours and API Limousine welcomes you to Napa Valley Limo Tours, Napa’s custom wine tour specialists. 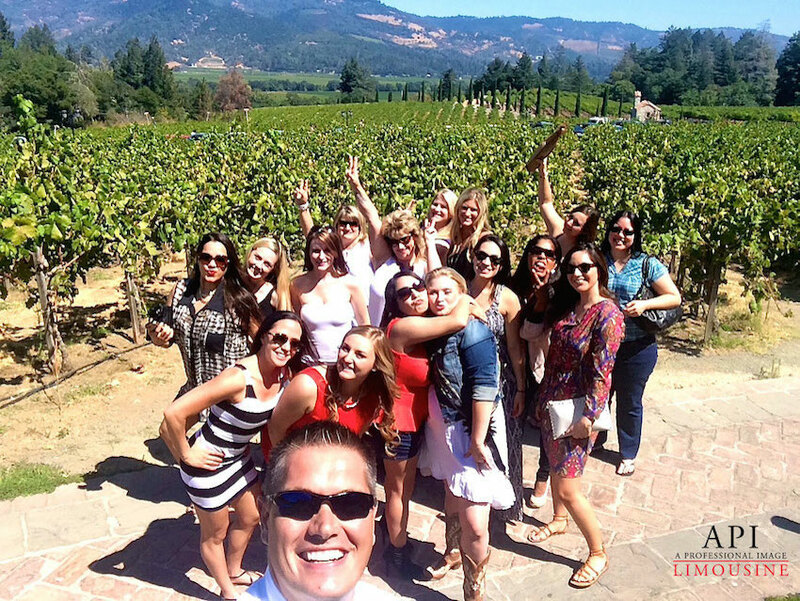 API offers customized wine tours including Wine Tours in Napa Valley, Sonoma Wine Tours, Reserve Wine Tours, and Napa Champagne Tours. We will help you create a memorable and unique wine tasting experience and deliver you with elegance, safety, and sophistication. Our full service staff and knowledgeable chauffeurs will ensure that your experience is one of a kind. 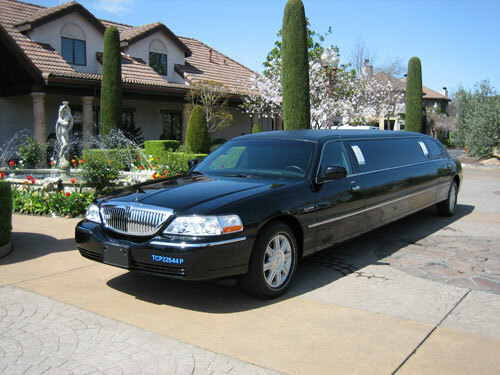 Explore the Napa Valley with your own customized limousine wine tour. With over 400 wine labels and approximately 120 wineries open to the public, the Napa Valley offers you many different tasting opportunities. Large or small, our wineries are dedicated to providing guests with extraordinary wines and memorable tasting experiences with a Napa Valley Wine Tour. Napa Limo tours delivers customize wine tours that will help you explore the history, romance, and unique charm of the Napa Valley wine country in the privacy and elegance of your own personalized limousine. With over 400 wineries in which to choose, API Limousine offers several specialized wine tour packages or we can assist you in creating the perfect customized wine tasting experience. Whether you are looking for a Customized Wine Tour, a Premium Reserve Wine Tour or simply a Champagne Tasting Tour, API’s knowledgeable Wine Concierges and professional chauffeurs can create an experience that is customized to your tastes, interest, and wine preferences at the Napa Valley wineries.